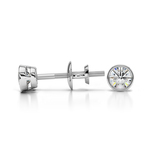 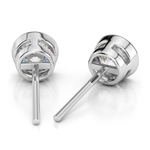 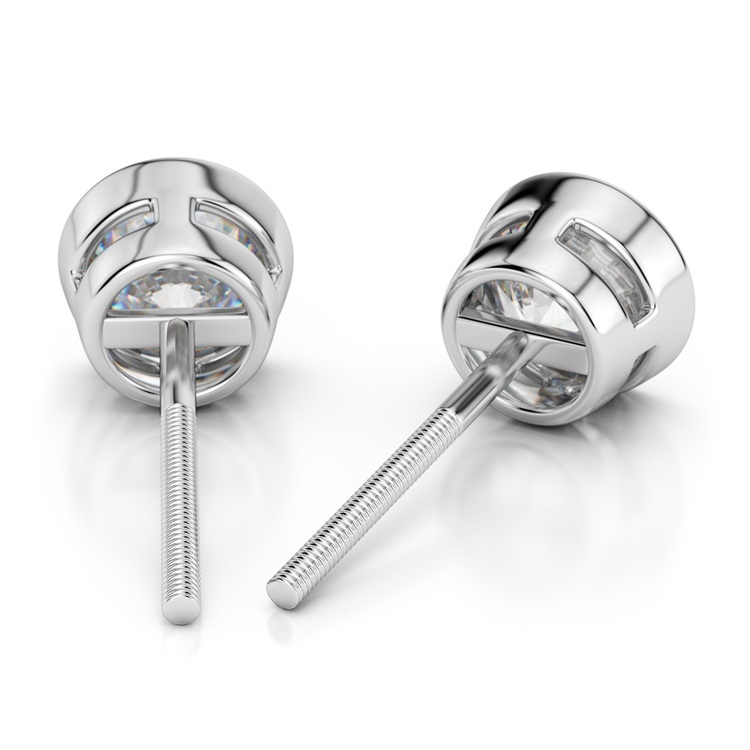 These captivating round cut diamond stud earrings are held in a white gold bezel setting. 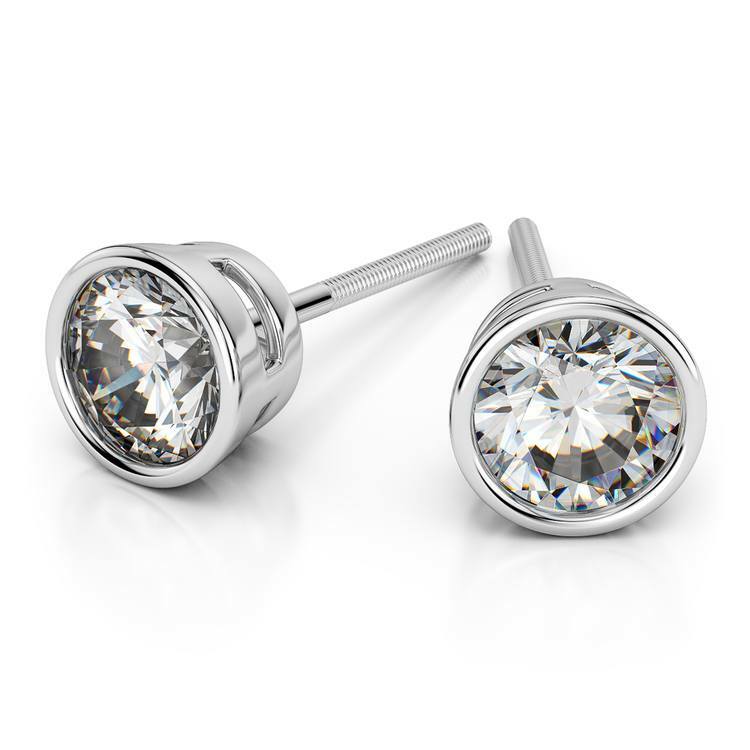 Each G-H color, SI1 clarity, Excellent cut diamond weighs 1/8 carat, for a total diamond weight of 1/4 carat. Proudly made in the USA.